Stacking tubes generally have their application at coal plants, mines and storage facilities, shipping terminals and for limestone storage. 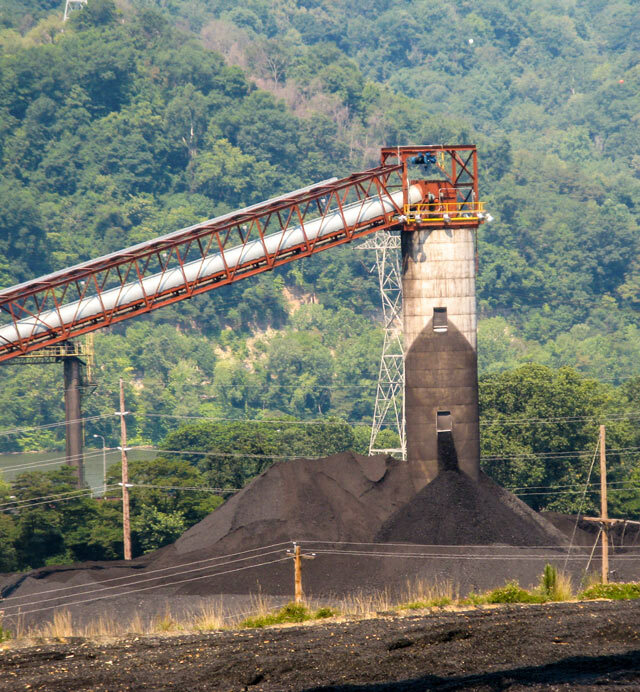 The stacking tube format facilitates an even distribution of coal or limestone into neat piles. 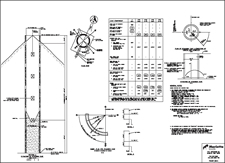 The challenge is to correctly design the tube due to variations in loads applied to them. 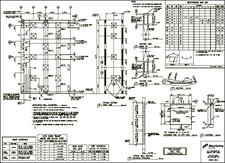 Loads implied by head houses, conveyor support and belt pull, as well as asymmetric pile configurations, all need to be taken into consideration during the design. These storage tubes are generally 12’ or 14' in diameter; however, in some situations where loading is significantly larger than normal, the diameter may need to increase to accommodate the loading. At the top of the stacking tube, embedded plates are cast in order to support the conveyor or head house attachments. The tubes are usually outfitted with 4'x4' mild or stainless steel window frames that are turned on a 90-degree angle from each other from the bottom to the top of the silo. They are typically 12’ apart in a 2x2 alternating arrangement. These tubes are typically erected onto reclaim tunnels. 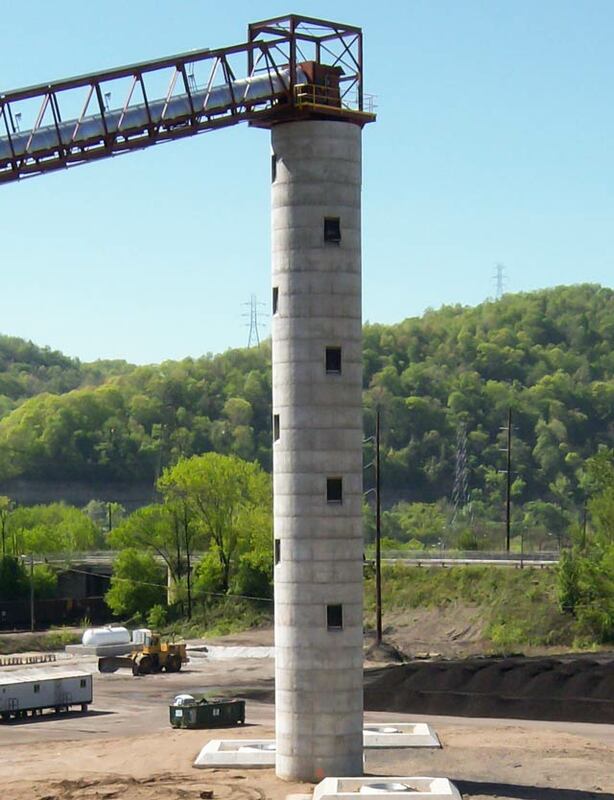 If a stacking tube used for coal storage is erected on top of the tunnel and there is not a feeder directly under the center of the tube, an inverted cone will need to be installed at the bottom of the first course of windows. This will prevent stagnant coal from stacking at the bottom of the tube, preventing a spontaneous combustion issue.